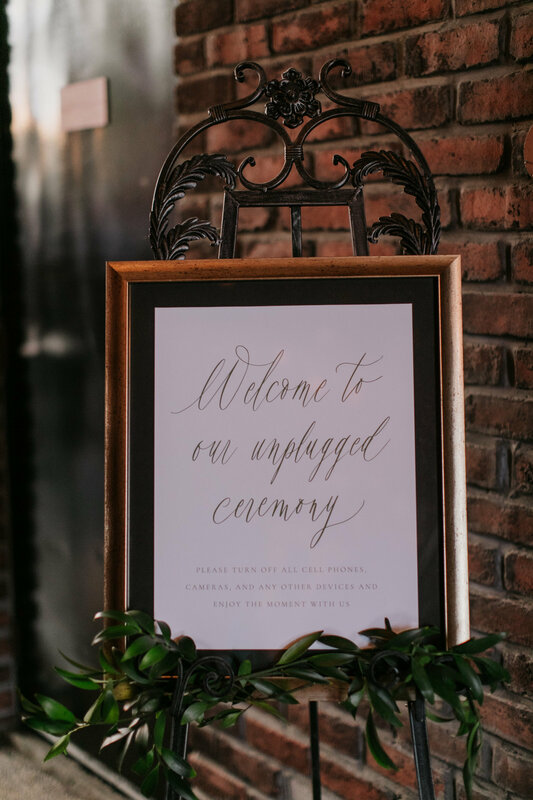 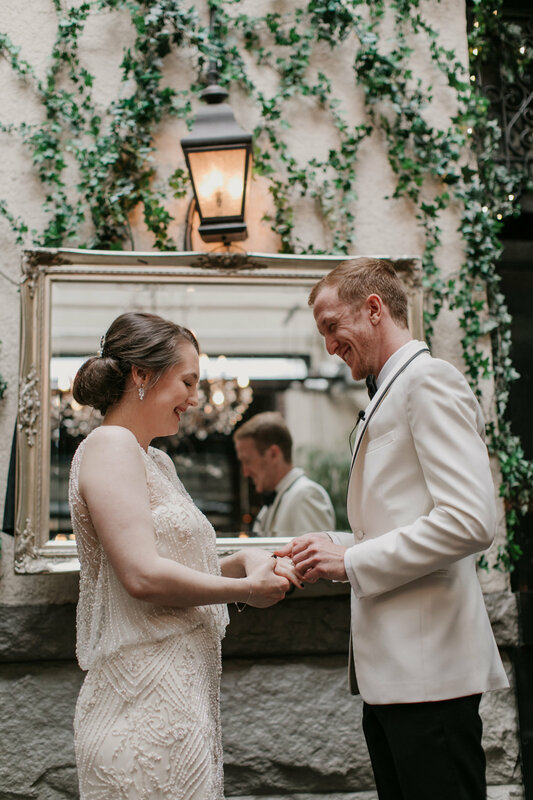 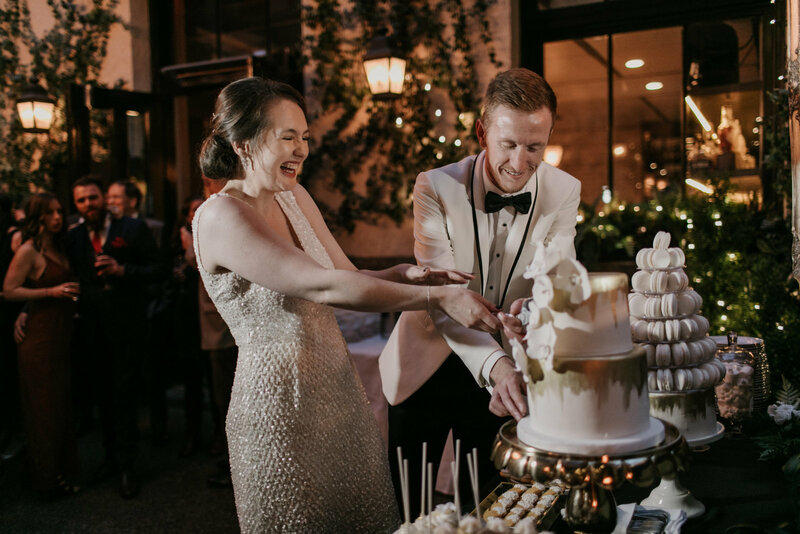 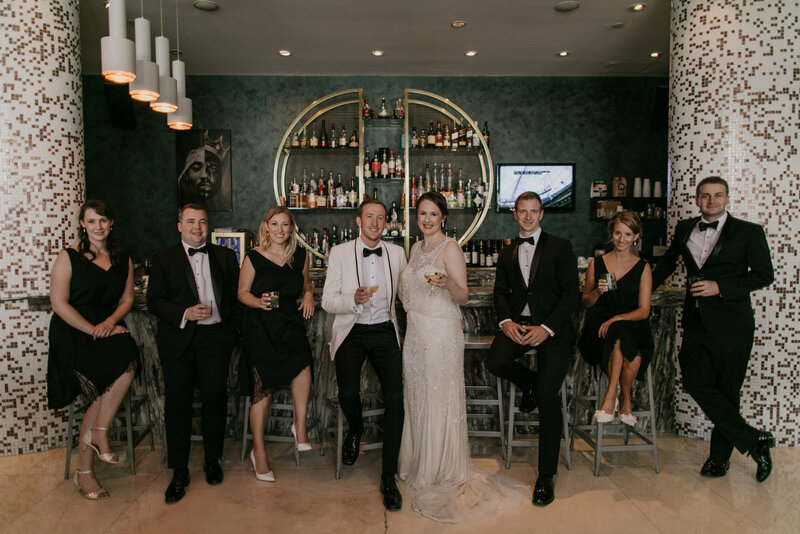 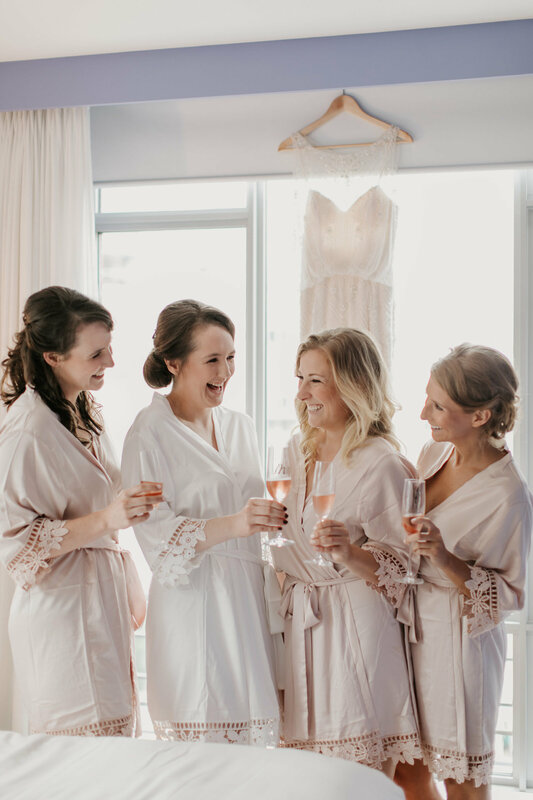 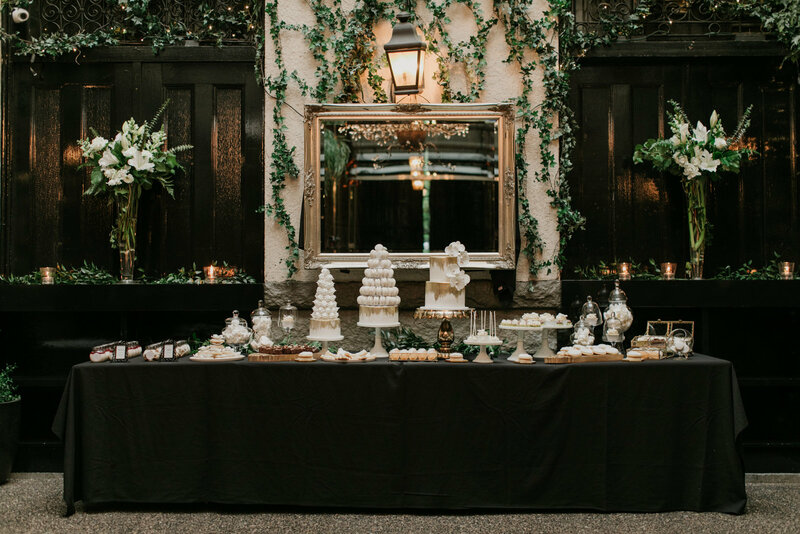 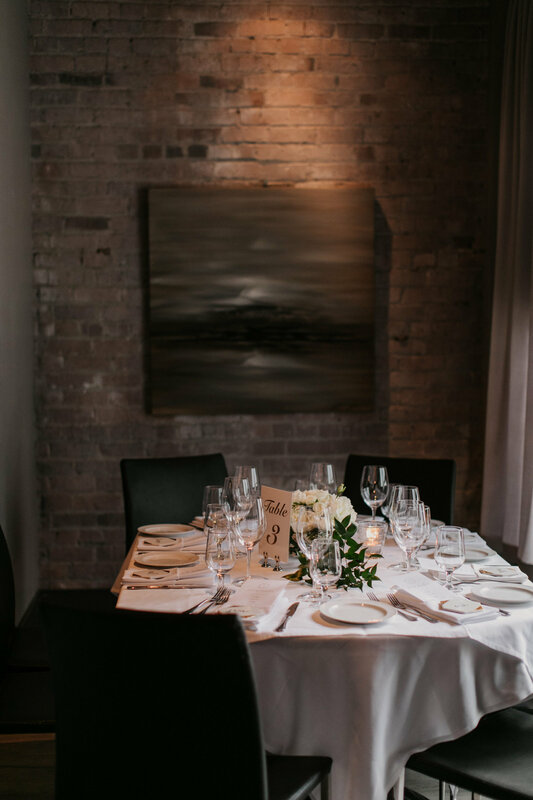 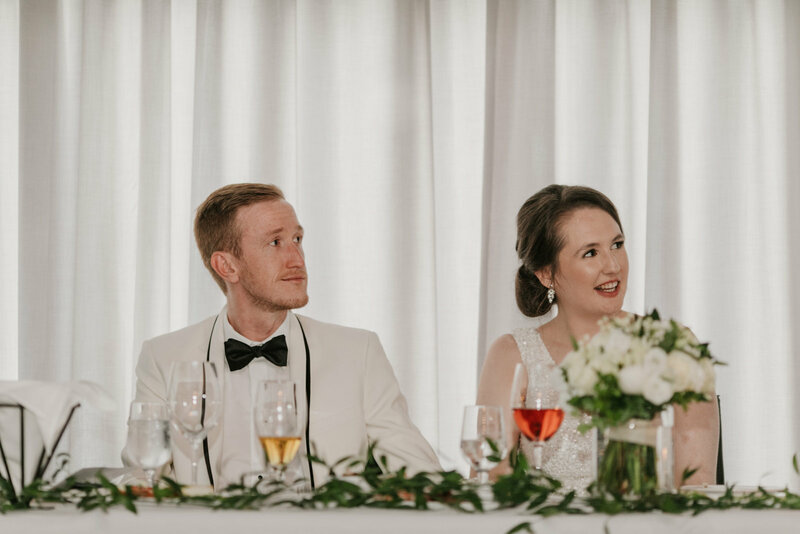 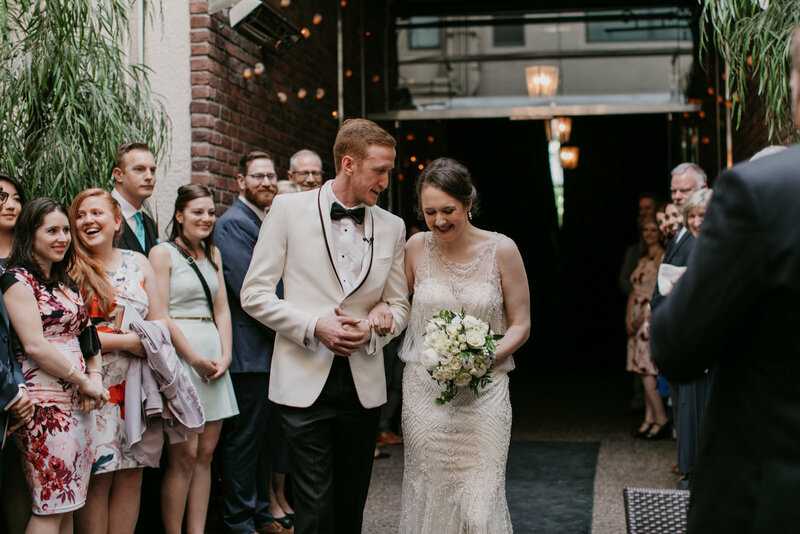 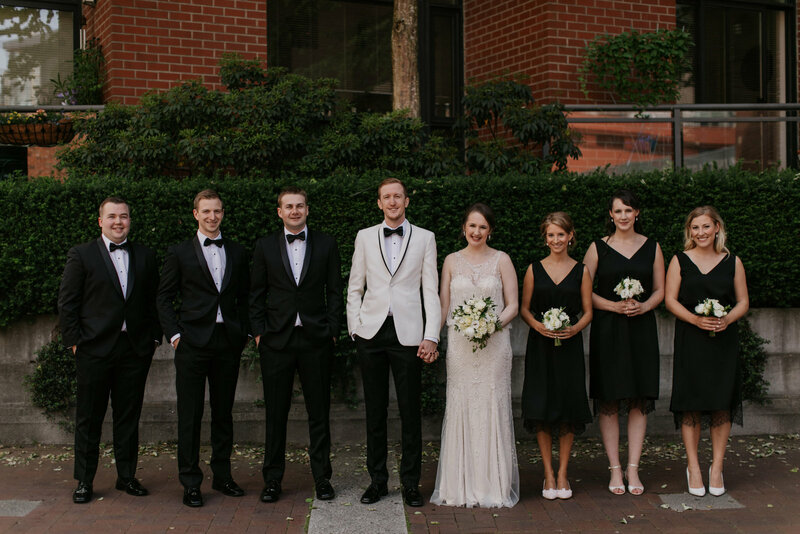 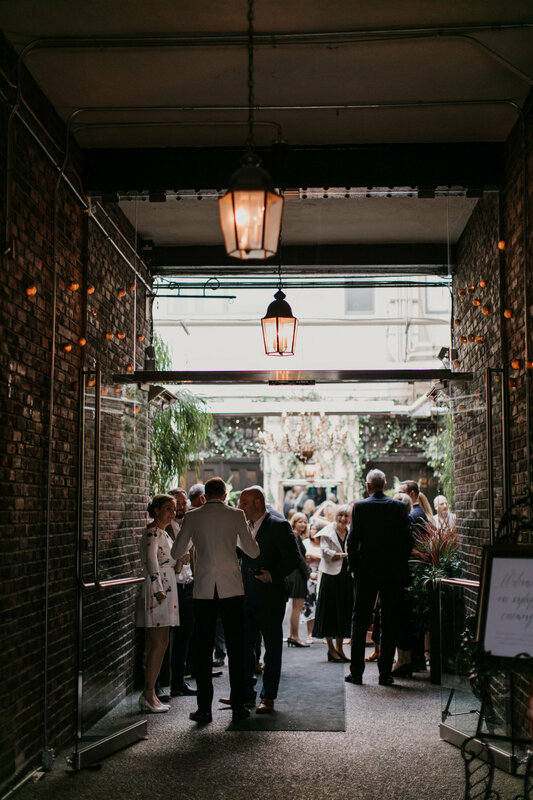 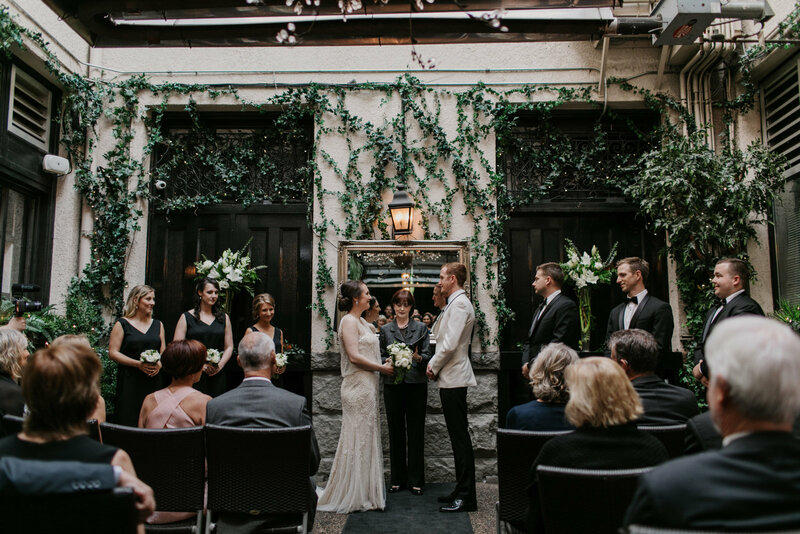 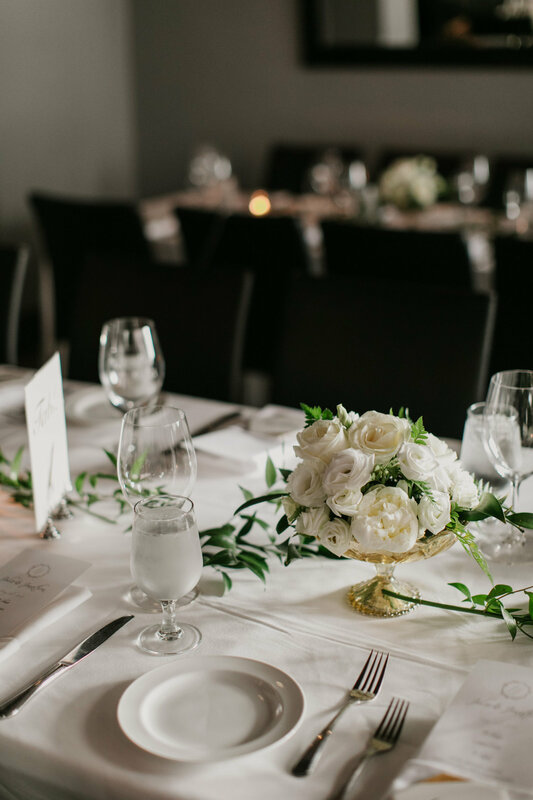 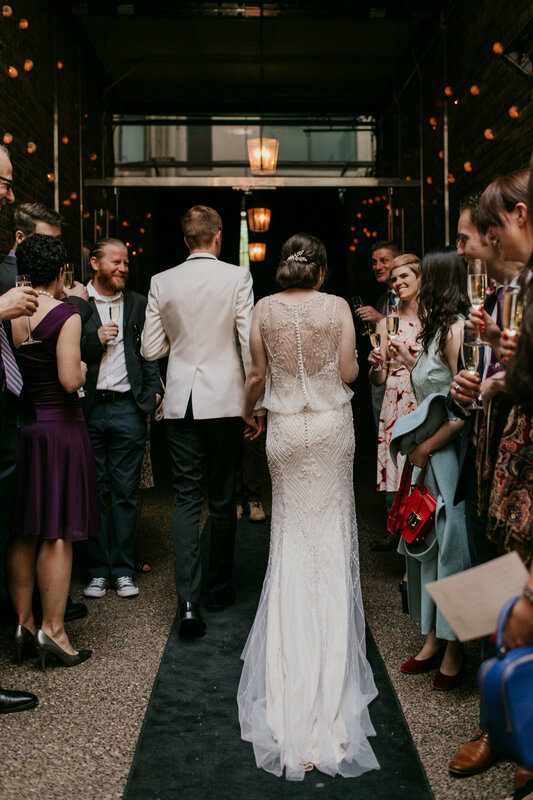 Julie and Jono exchanged vows in the courtyard of Brix & Mortar before toasting their love with a glass of bubbly. 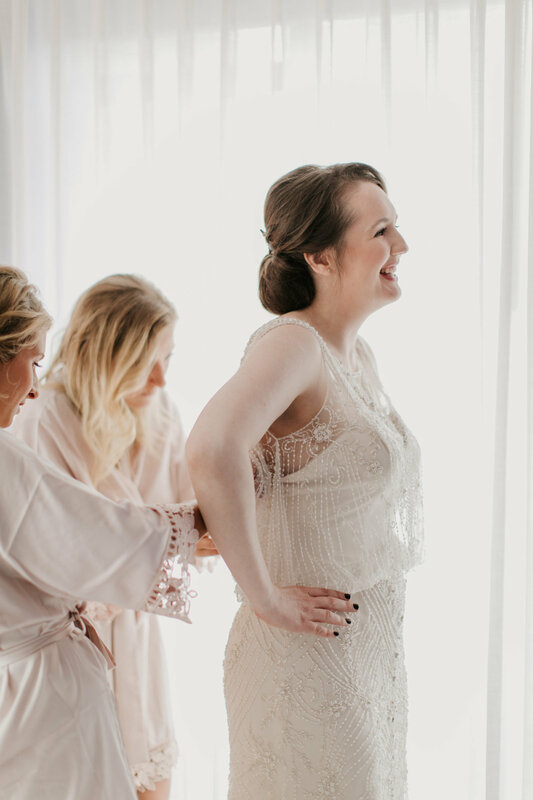 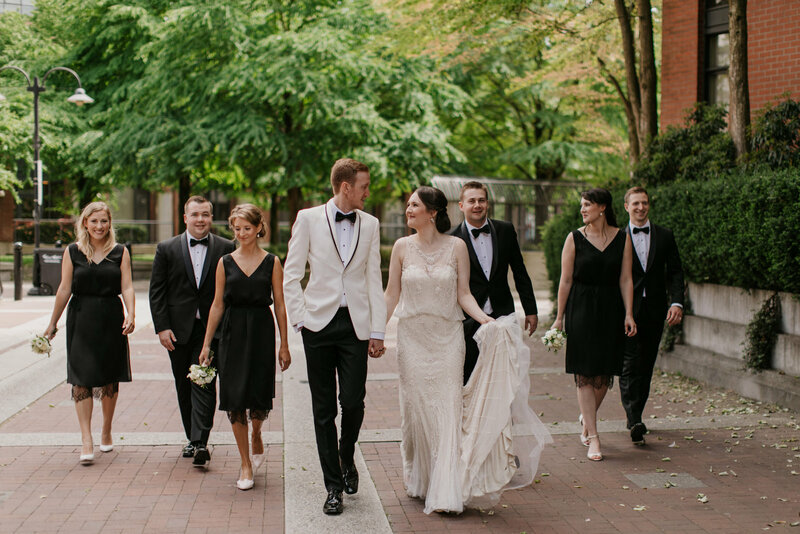 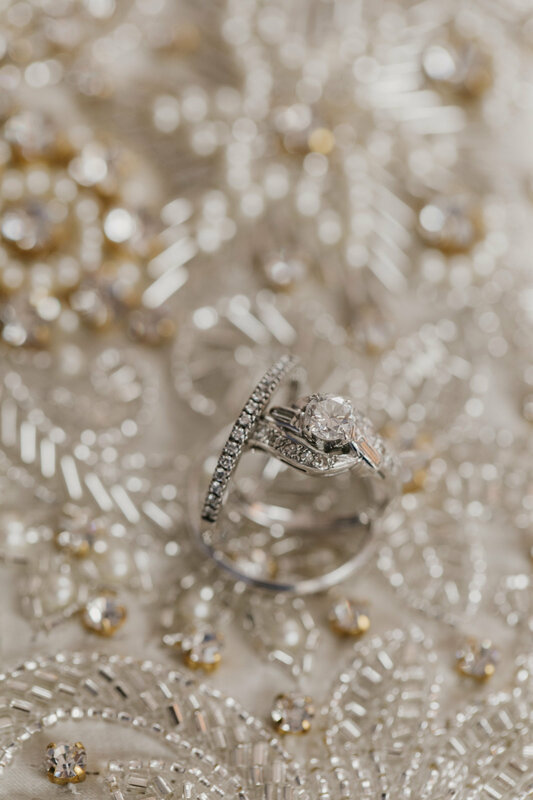 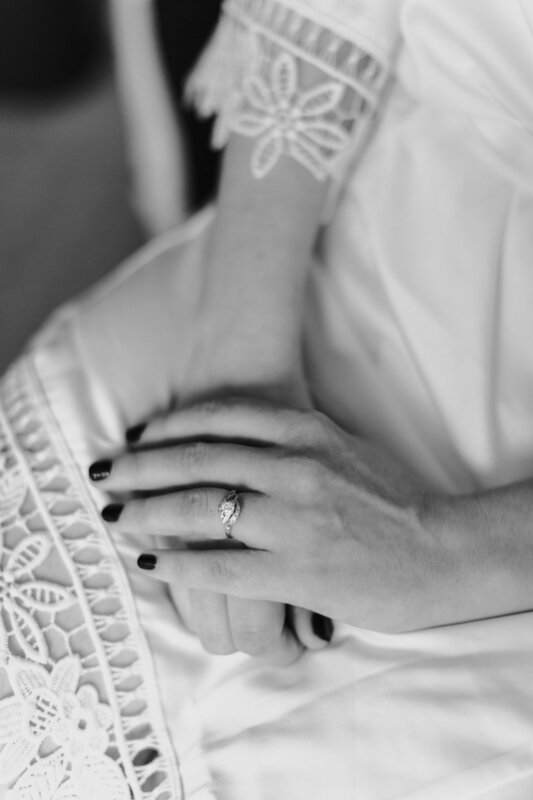 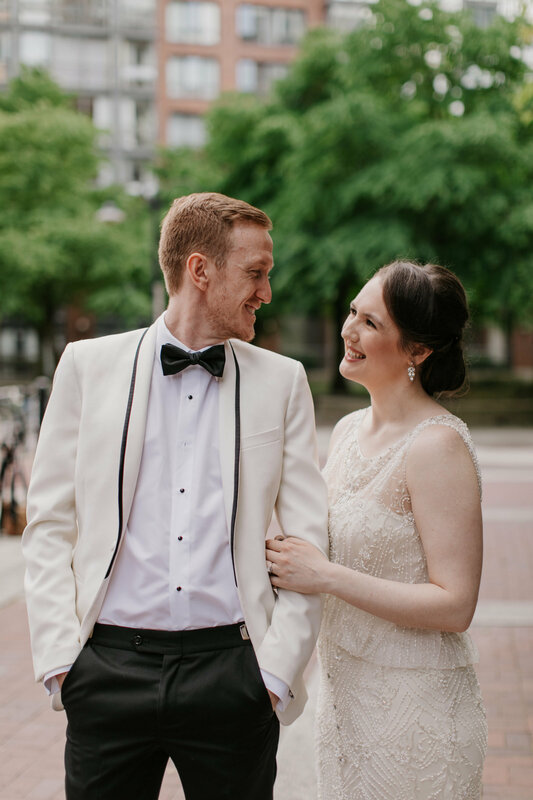 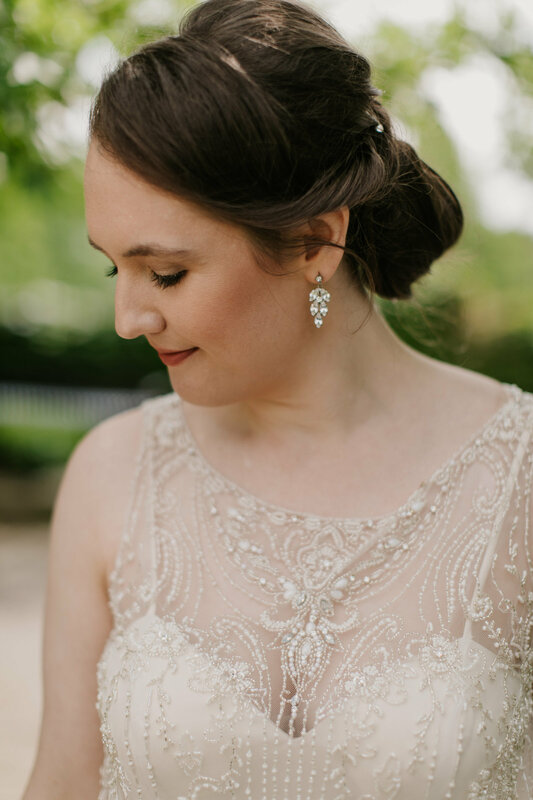 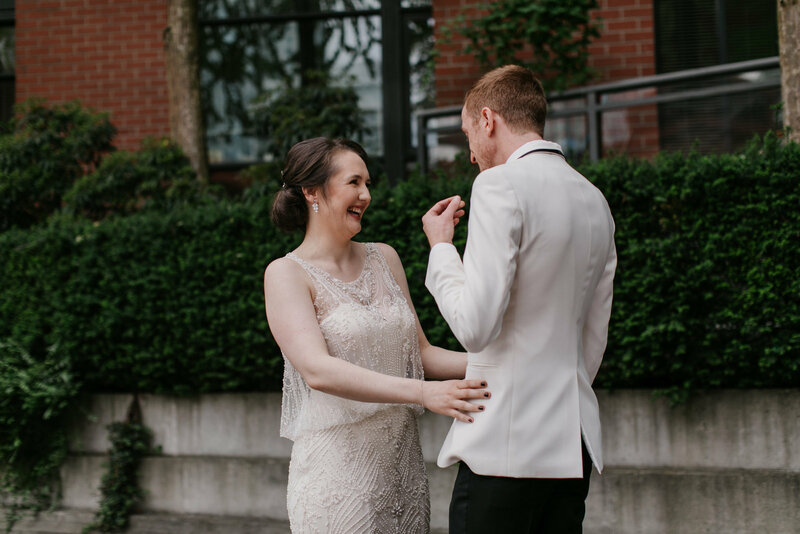 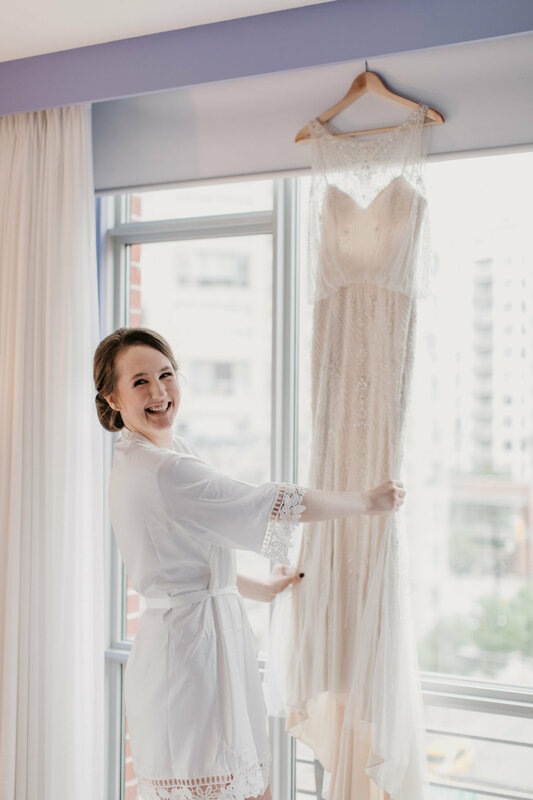 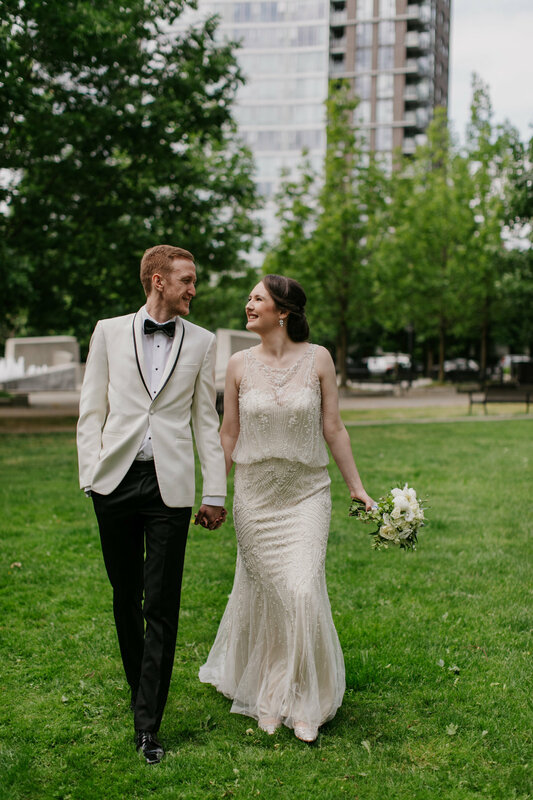 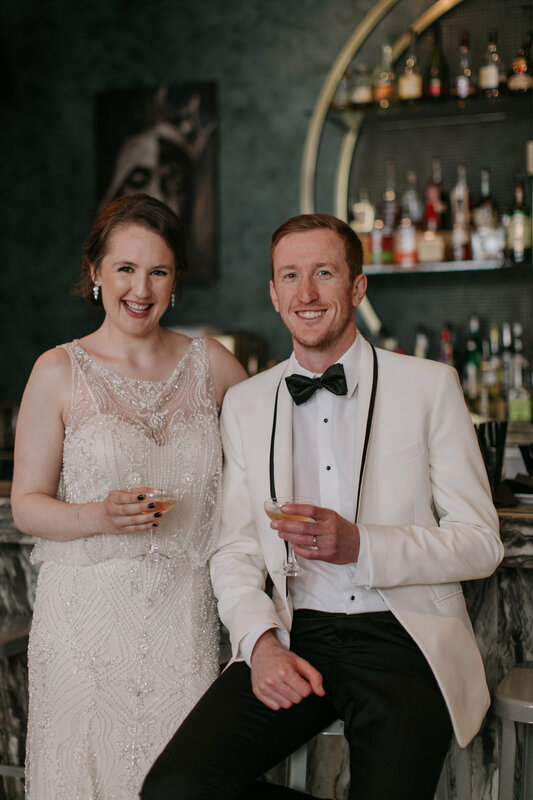 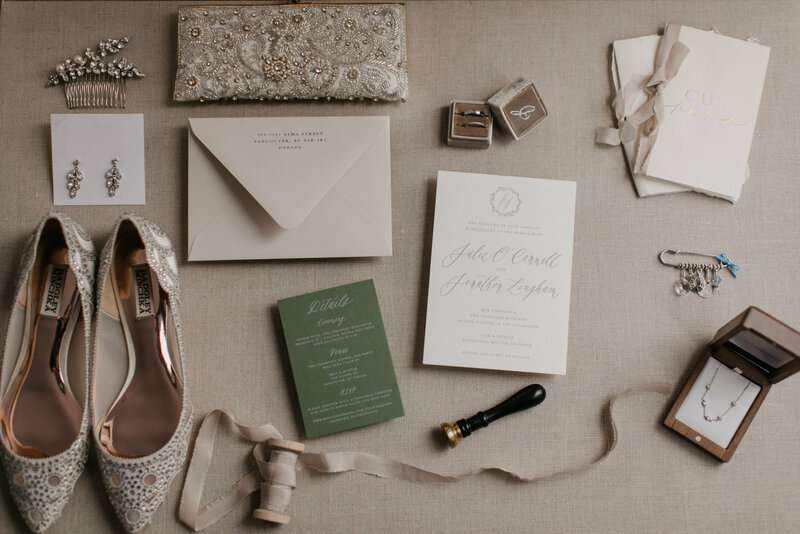 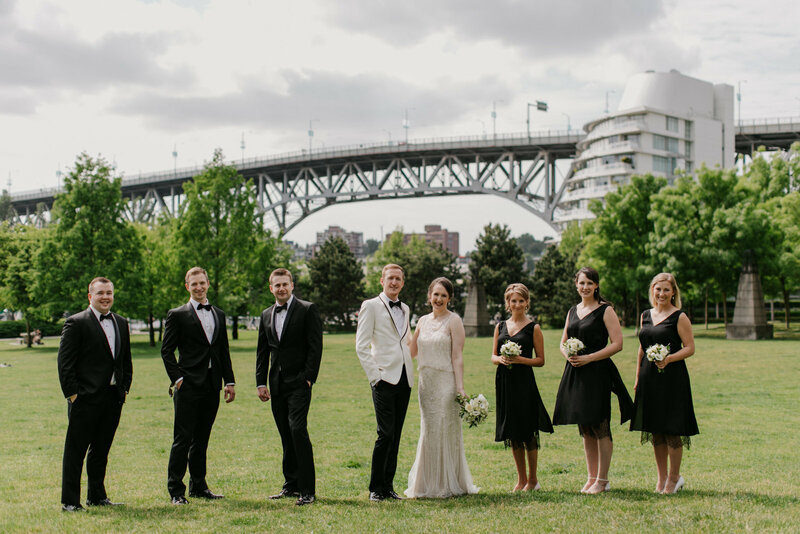 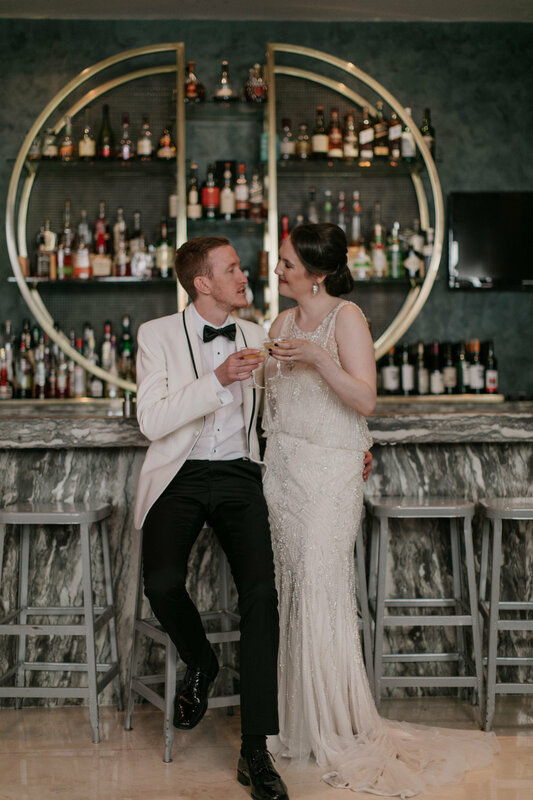 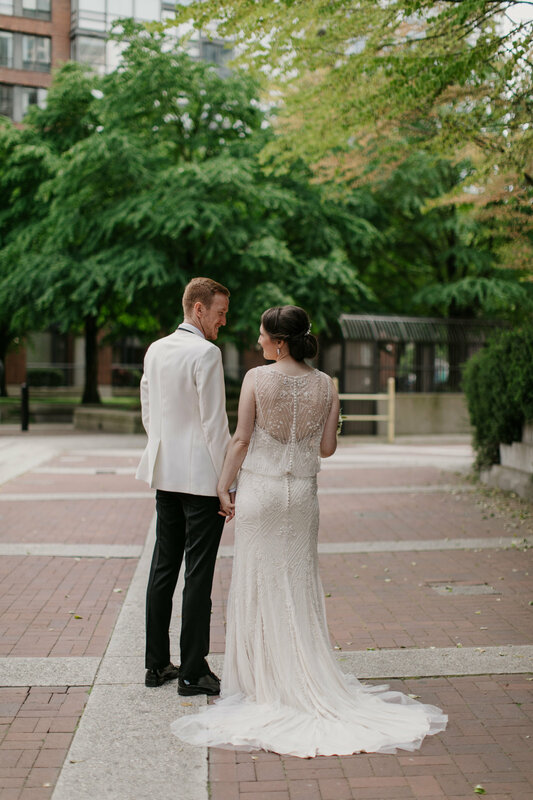 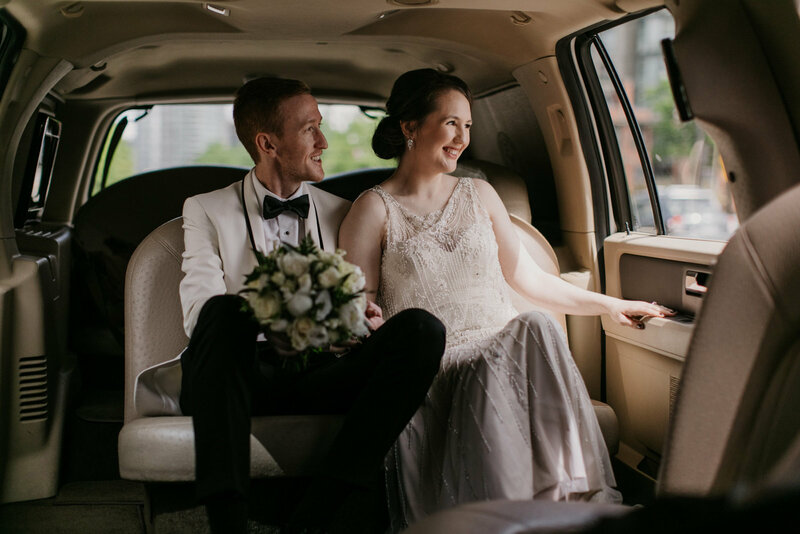 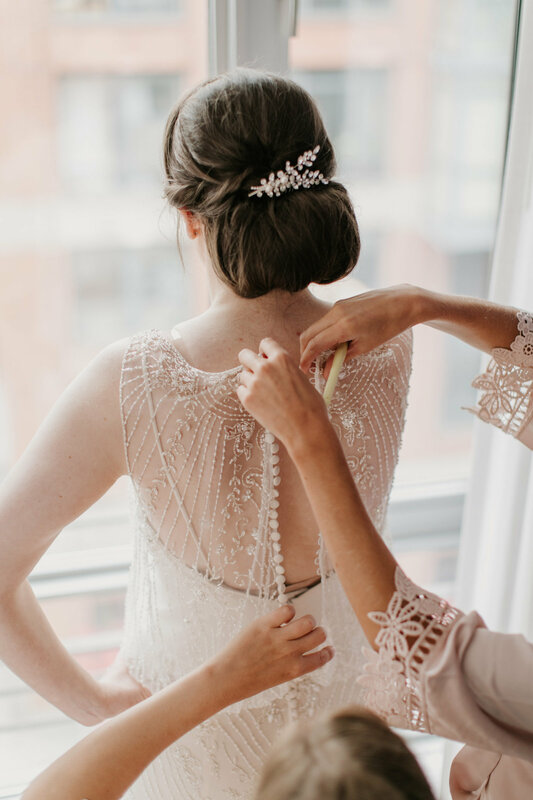 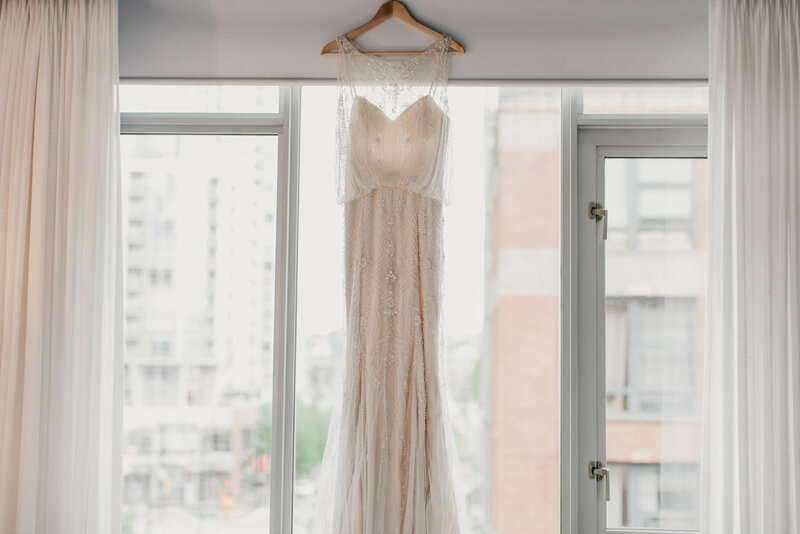 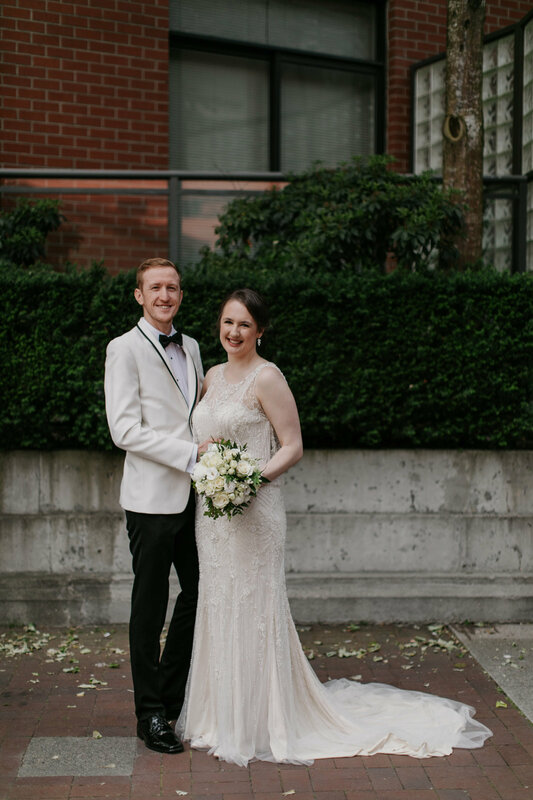 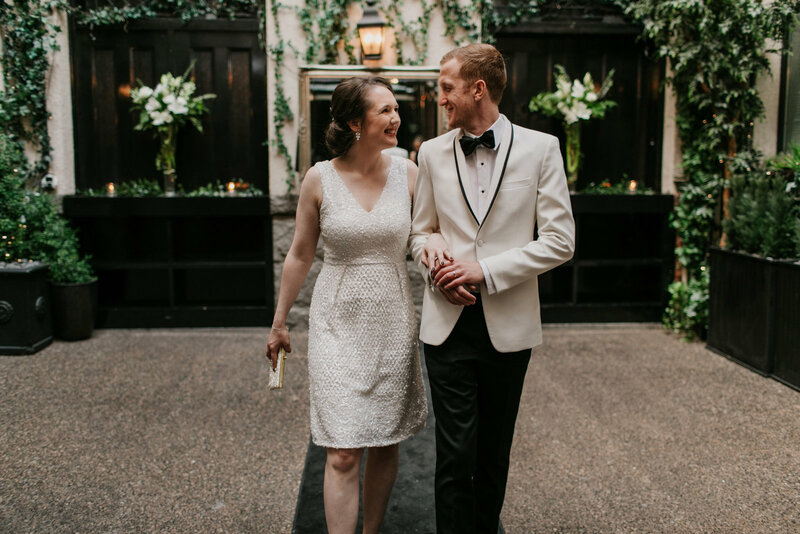 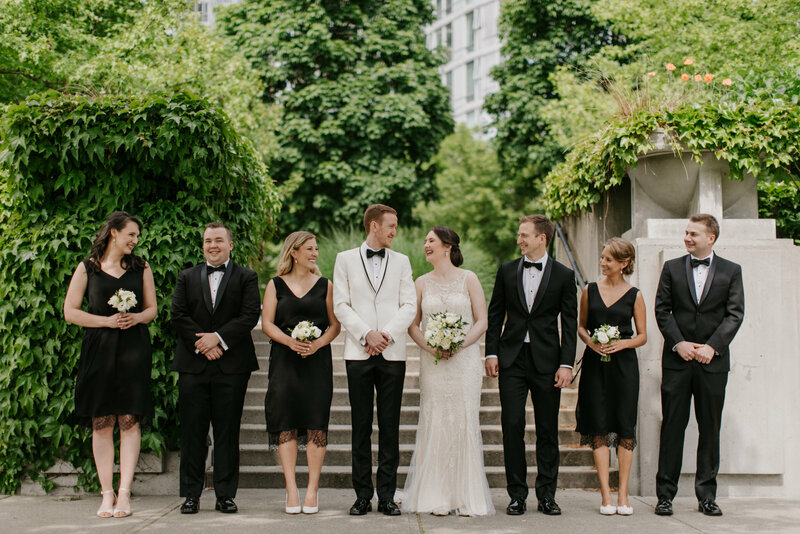 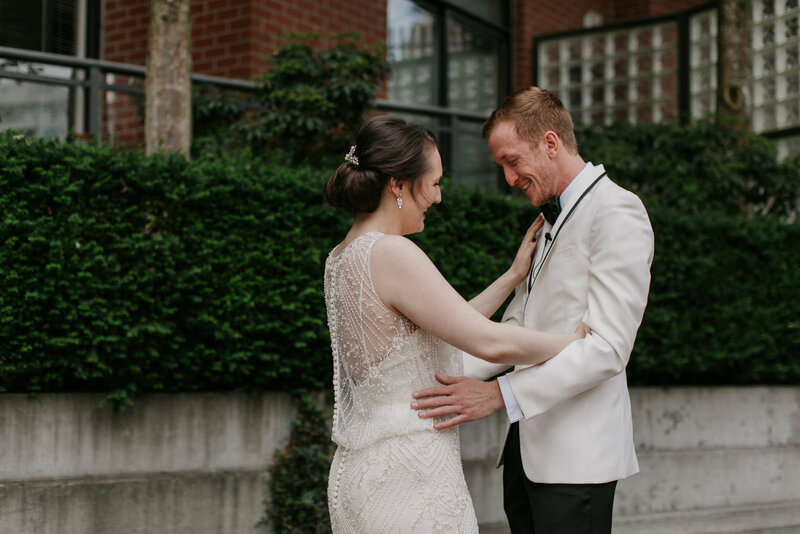 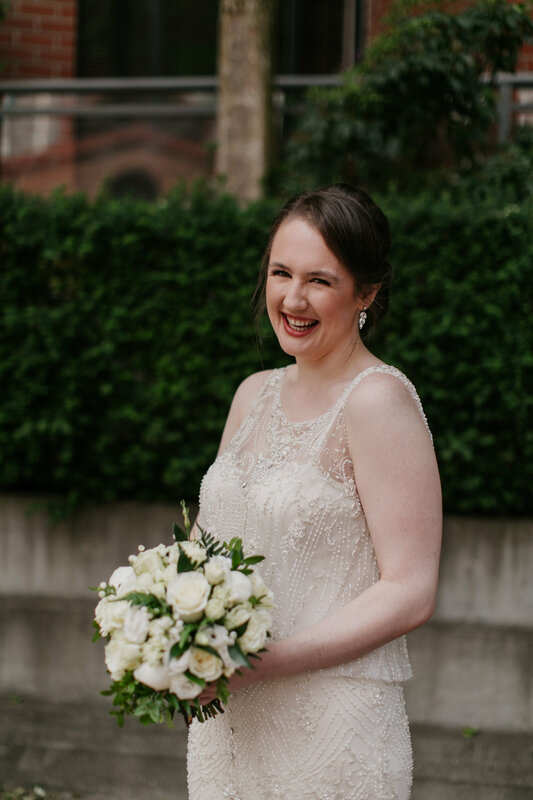 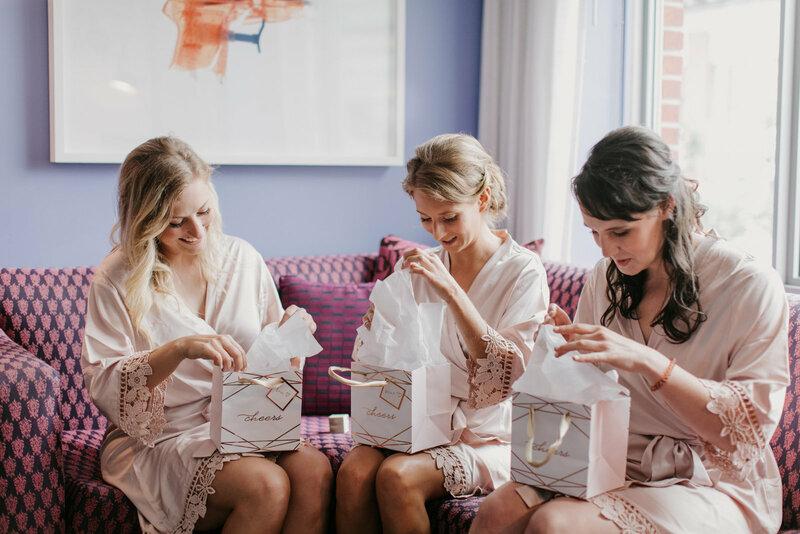 Julie had a Great Gatsby vision for her day; BHLDN beaded gown and elegant black nail polish… every detail was thought through! 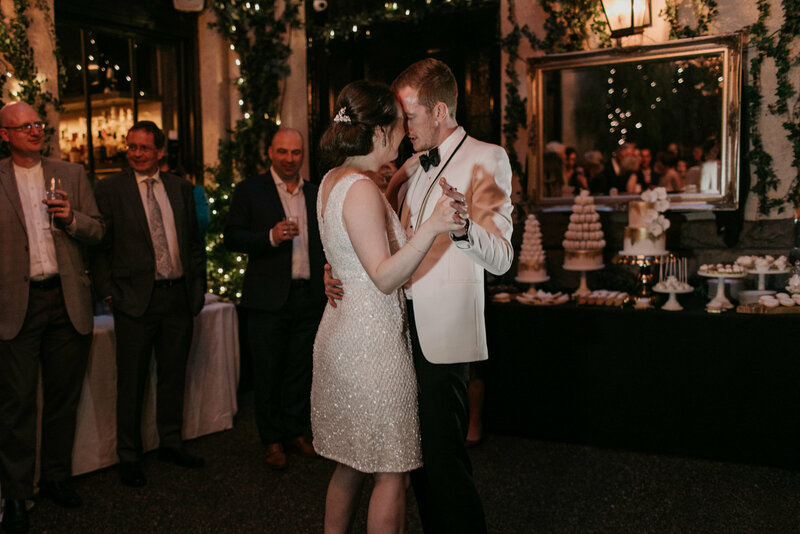 Loved celebrating with these two!